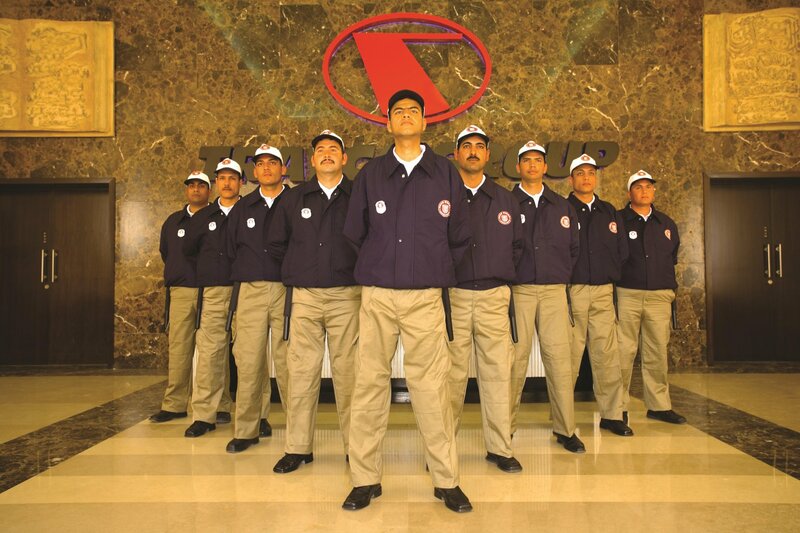 Safe Guard, is one of the leading security companies in Egypt founded with the mission of providing an 'on call' corporate security team to protect our people and assets. Over time it has grown to be one of the leading companies in the security industry catering to clients from a diverse range of industries throughout Egypt. Our cutting-edge protection services are designed to fully integrate into our clients' electronic system providing them with the most reliable and efficient protection services in the region. Since our humble beginnings in January 2003, we have grown to serve over 100 different companies and institutions and employ over 900 screened and expertly trained security personnel. Some of our satisfied clients include Jaz Hotel Group's hotels and cruises throughout Egypt, Steigenberger Hotels & Resorts, Concord Hotels, a number of administrative buildings, this in addition to HSBC and NBK banks' branches as well.